Enjoy brewery fresh ale at home with our 5L (approx. 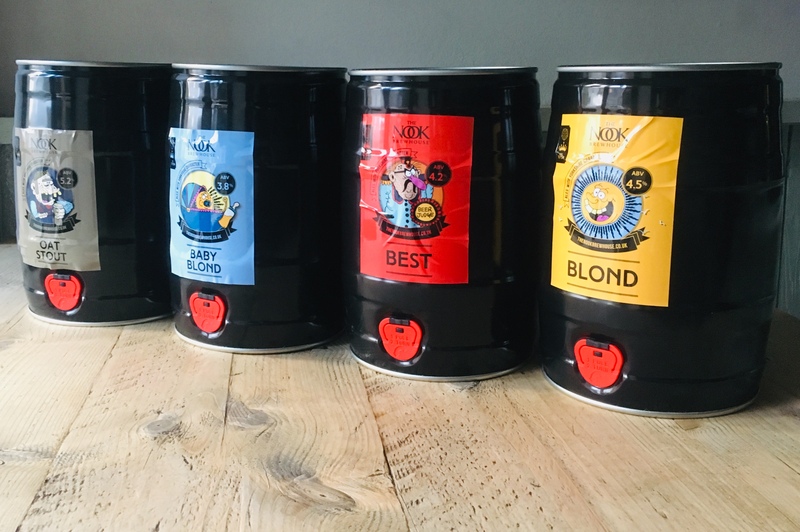 8.5 pints) mini kegs. All beers are £23.50 and each keg has an integrated tap so that you can start pouring straight away no need to settle. Kegs fit in most fridges.